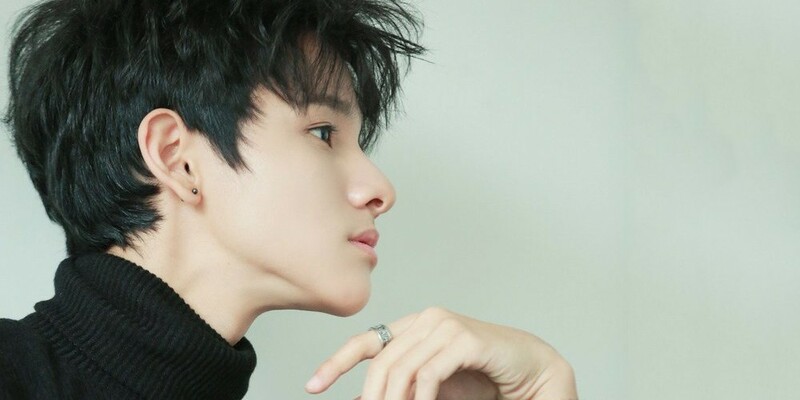 Samuel Kim has revealed the title of his repackage comeback. He's still promoting the song "One", but it's already been confirmed that he will be coming back with a repackage album by the end of May. The repackage album will be titled 'TEENAGER', and the song will be featuring Lee Ro Han (who changed his name from Bae Yeon Seo), the runner-up winner to Mnet's 'School Rapper 2'.